​This is the perfect brush for applying any cream product, such as Mary Kay® Eye Primer, Mary Kay® Cream Eye Color and Mary Kay® Concealer. 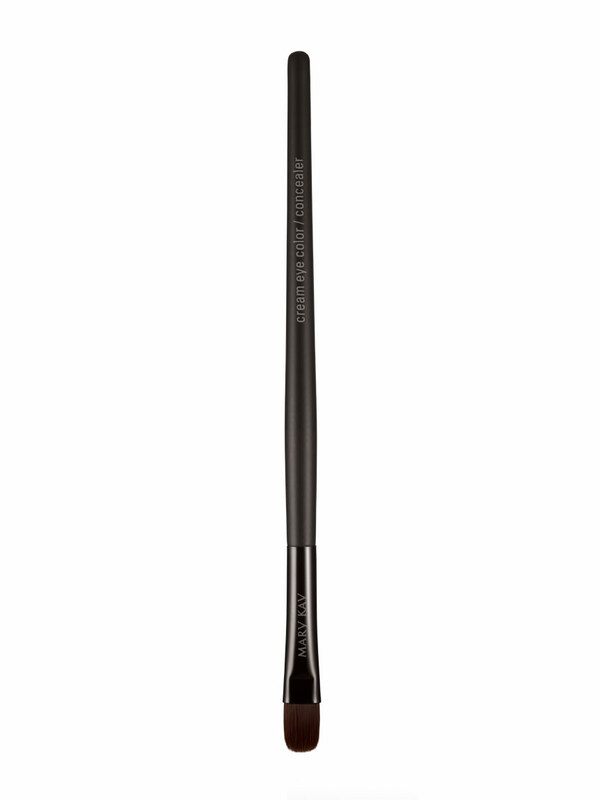 The short, flat, synthetic bristles allow the brush to distribute cream-based products evenly. 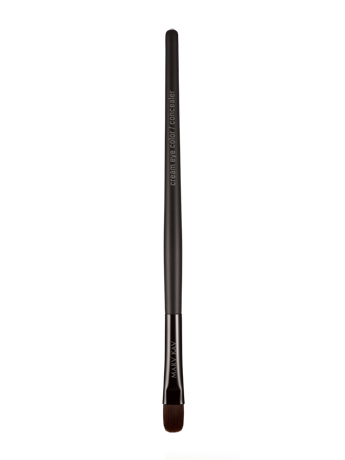 The tapered shape is designed for precise application. For hygienic reasons, one brush should be dedicated to each cream product. Perfect fo reveryone from novice to professional.